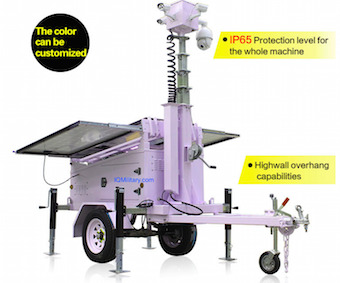 Surveillance Trailers Solar CCTV Trailer, High Resolution Weatherproof digital video camera with IR Night Vision, Telescope digital eyepiece camera with IR Night Vision OEM Configurable, Trailer High Resolution camera security system. Used Through Out The United States and World wide by FEMA Federal Emergency Management Agency, DHS Department of Homeland Security, Disaster Recovery Efforts, Red Cross Disaster Relief, Disaster Preparedness & Recovery. Vehicle Surveillance Telescopic tower, Mobile Surveillance Trailer Solar Powered Mobile CCTV Detection Trailers, Solar CCTV Trailer, High Resolution Weatherproof digital video camera with IR Night Vision, Telescope digital eyepiece camera with IR Night Vision OEM Configurable, Trailer High Resolution camera security system. Used Through Out The United States and World wide by FEMA Federal Emergency Management Agency, DHS Department of Homeland Security, Disaster Recovery Efforts, Red Cross Disaster Relief, Disaster Preparedness & Recovery. 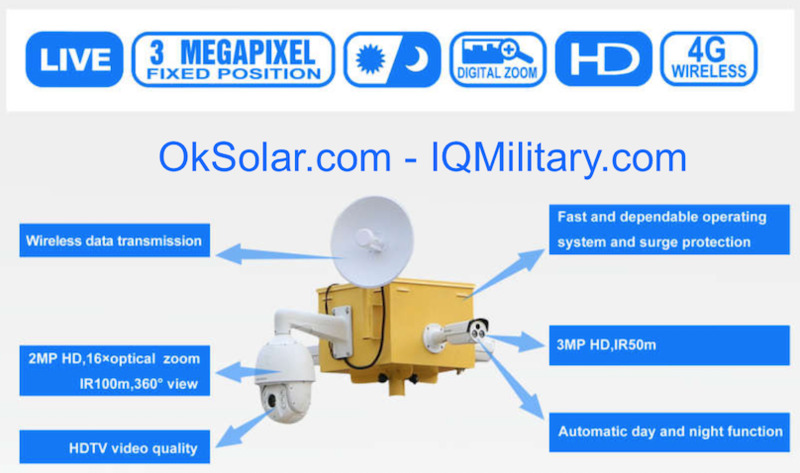 Solar Powered Mobile CCTV Detection Trailers, Solar CCTV Trailer, High Resolution Weatherproof digital video camera with IR Night Vision, Telescope digital eyepiece camera with IR Night Vision OEM Configurable, Trailer High Resolution camera security system. Used Through Out The United States and World wide by FEMA Federal Emergency Management Agency, DHS Department of Homeland Security, Disaster Recovery Efforts, Red Cross Disaster Relief, Disaster Preparedness & Recovery. 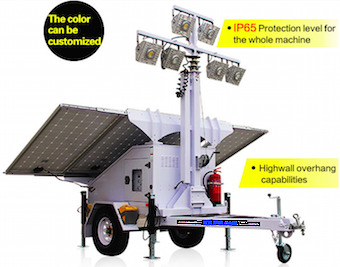 mobile surveillance trailer Solar Powered Mobile CCTV Detection Trailers, Solar CCTV Trailer, High Resolution Weatherproof digital video camera with IR Night Vision, Telescope digital eyepiece camera with IR Night Vision OEM Configurable, Trailer High Resolution camera security system. Used Through Out The United States and World wide by FEMA Federal Emergency Management Agency, DHS Department of Homeland Security, Disaster Recovery Efforts, Red Cross Disaster Relief, Disaster Preparedness & Recovery. Solar Light Tower for Refugee Camps, Refugee Camps Solar Light Tower, Disaster Relief Solar Light Tower, Solar Light Tower, Mobile Solar Light Trailer. Used Through Out The United States and World wide by FEMA Federal Emergency Management Agency, DHS Department of Homeland Security, Disaster Recovery Efforts, Red Cross Disaster Relief, Disaster Preparedness & Recovery. High lumen efficacy rechargeable emergency light batteries for night lighting. Job Site Solar CCTV Video Surveillance Tower, Job Site Solar Powered Mobile CCTV Detection Trailers, Solar CCTV Trailer, High Resolution Weatherproof digital video camera with IR Night Vision, Telescope digital eyepiece camera with IR Night Vision OEM Configurable, Trailer High Resolution camera security system. Used Through Out The United States and World wide by FEMA Federal Emergency Management Agency, DHS Department of Homeland Security, Disaster Recovery Efforts, Red Cross Disaster Relief, Disaster Preparedness & Recovery.